Our log houses are handmade by experienced craftsmen. 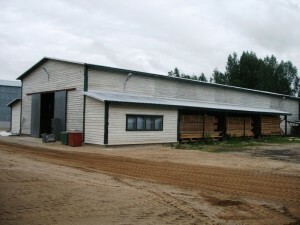 We also transport our houses and put them together on clients place. Every single house we make is unique and constructed considering the clients needs. 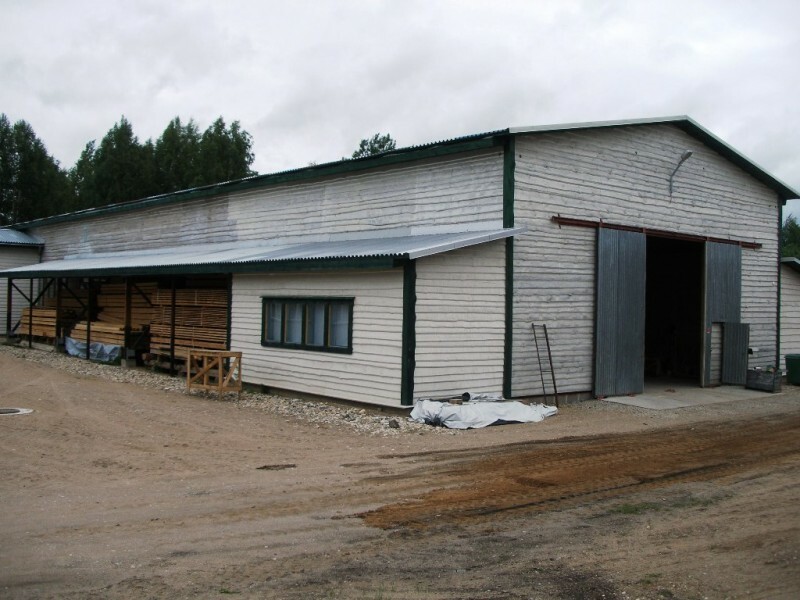 Our manufacturing is under three hangars (750 m2, 650 m2 and 600 m2) to avoid bad weather influence to our products and provide constant working independent from weather conditions. 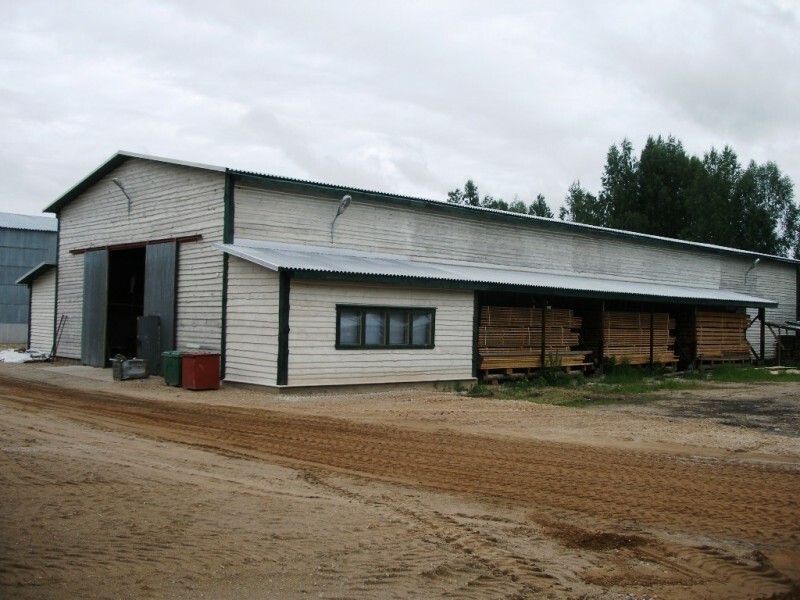 All our materials are high-quality massive pine logs. 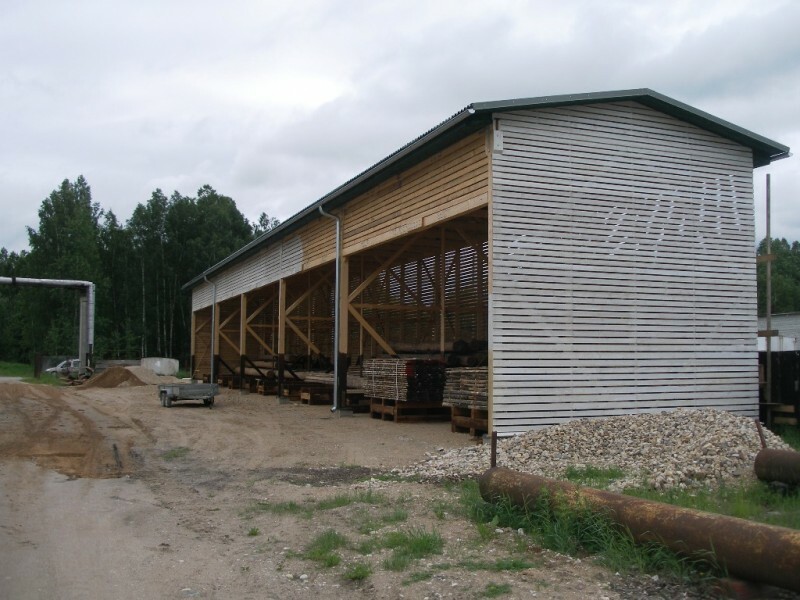 Timber cut in winter period makes the best building material – it helps to avoid bluing, rots and fungi. Timber is stored in dry place for up to one year. After that both sides will be cut according to the specific project. With after-drying we attain humidity of 18%. 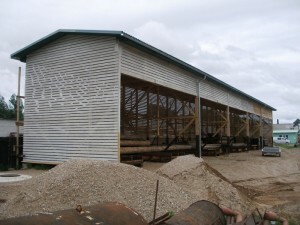 We have worked out our drying techniques minimize fissures that appear during drying process. 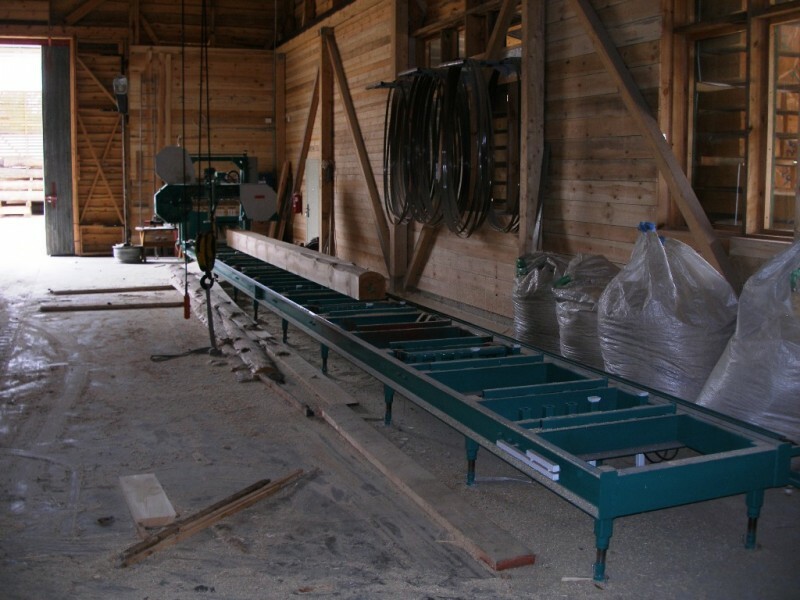 As the houses are hand-made we can take the woods quaintness into consideration – this would be impossible with industrial production. On this case all the craftsman’s moves can be seen afterwards (hatchet marks etc). 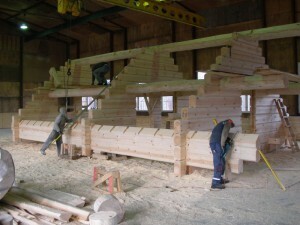 Handmade log house takes a lot of creativity – its uniqueness, quality and individuality will satisfy even the most pretentious client. 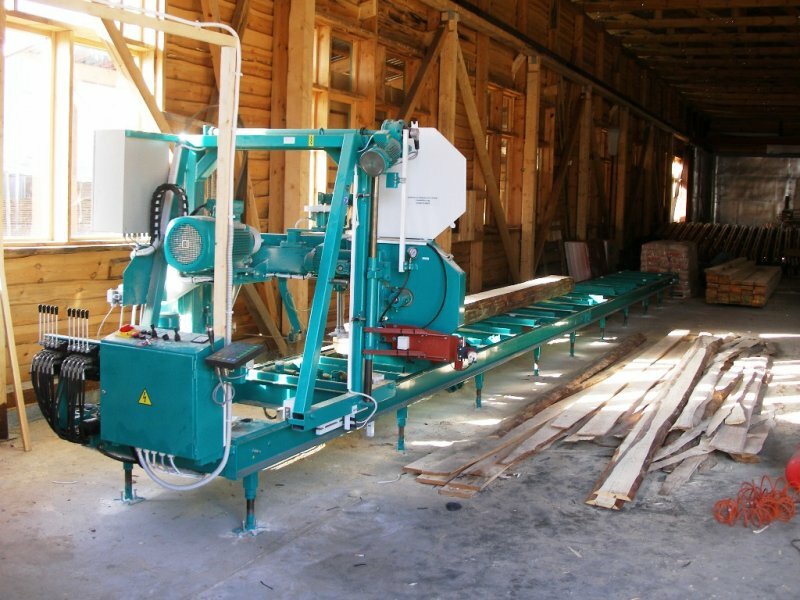 We employ traditional Scandinavian technology for building our log houses by hand. 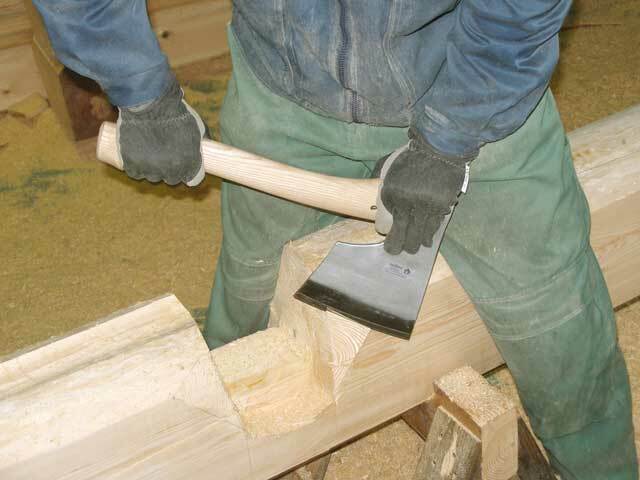 We also use original, high-quality Norwegian axes when crafting the buildings’ Norwegian-style joints. In 2009 we finished our storage for pinelogs and timber. 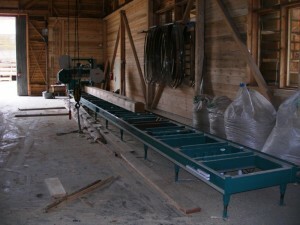 In 2008 we finished expanding our manufacturing territory, so that 12 meters long frame band-saw could start it´s work. In this complex there is also bandsaw maintenance room (24 m2) and mechanics room (24 m2).